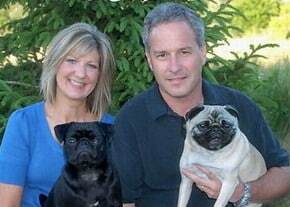 The fall season kicks off September 22nd and we are ready to celebrate everything fall, including the harvest season, fall birthdays, fall weddings, and special fall holidays like Halloween and Thanksgiving. 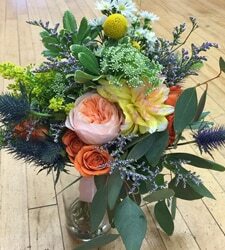 We are here to help with fall flower arrangements, centerpieces, and bouquets as well as special seasonal gifts that are available in our Rochester flower shop and through our website. 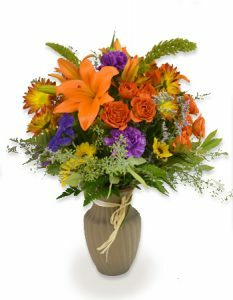 This sweet flower arrangement includes Asiatic lilies, wild seeded eucalyptus, and bright orange spray roses. 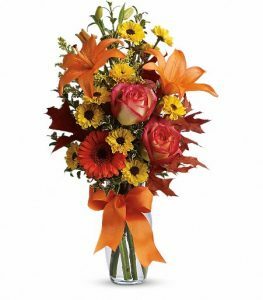 It offers a cheerful way to welcome autumn to our little corner of the world. 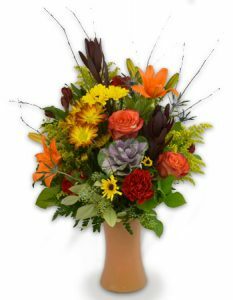 This incredible floral design illustrates just how stunning fall blooms can be with a combination of premium fall blooms and accent flowers and greenery. 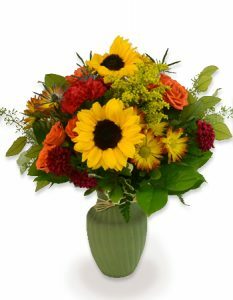 This is a sophisticated floral display that features sunflowers, wild golden aster, and bright orange roses. 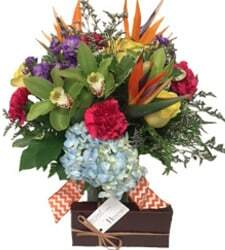 This tall floral arrangement bursts with color. 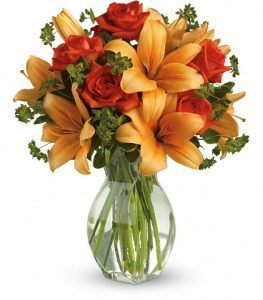 There are orange Asiatic lilies along with ornamental kale and viking mums arranged in an earth-toned ceramic vase. 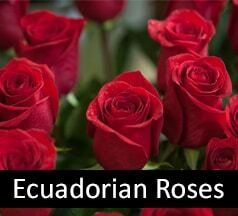 This is a premium flower arrangement that consists of two of the most treasured flower varieties. 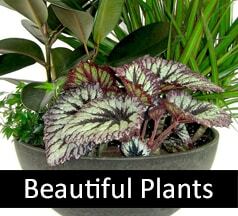 It features just a little greenery so as to not take away from the dramatic effect created by the flowers. Orange and yellow hues combine with oak leaves to recreate the look and feel of fall. 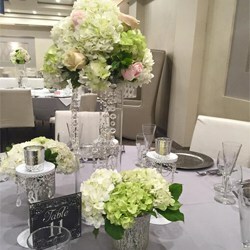 The seasonal blooms arrive in a clear glass vase that has been wrapped with a bright satin ribbon. 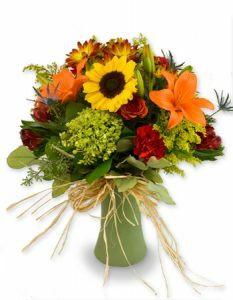 Don’t forget that we can also help those in other areas of the country celebrate fall. 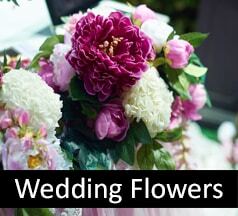 That’s because we partner with flower shops all over the nation to deliver flower arrangements and gifts.